Moving home can be a stressful time. Stuart and I know, we have after all moved around quite a bit in the 10 years we have been together. However add children into the mix and the idea of moving doesn't seem appealing at all. Both Stuart and I want to move from our current home for various reasons, so eventually we know its going to happen. So with this in mind I've come up with ways to make moving with your child/ren a bit more easier. Let them know in advance that you will be moving. Show them the area they are moving to such as shops, parks and school. Also take them to visit their new home so they can see their new bedroom. Giving children some control such as choosing paint or decor for the new home is another way of keeping them involved and aware what is going on. 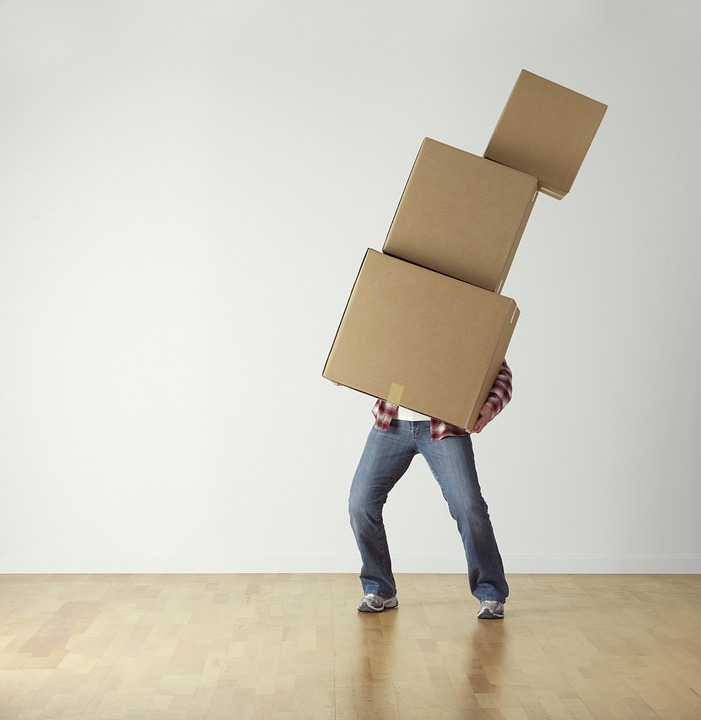 This is a big one for me as I get stressed easily and so by using a house removals company to have one less thing to worry about would be a good idea! If your child/ren see you stressed they may see moving as a negative thing. Let kids play with the boxes and let their imagination run wild. If your child/ren are of school age the best time to move will be during the summer holidays; this will make the transition easier. If your child will be staying at the same school though then moving during term time maybe an option you want to consider so you can be organised and moved into your new home without having them under your feet. Children love routine and struggle with change. By continuing your routine once you have moved into your new home you are making them feel safe with not too much changing at once and see it as they have changed house rather than lost a home.